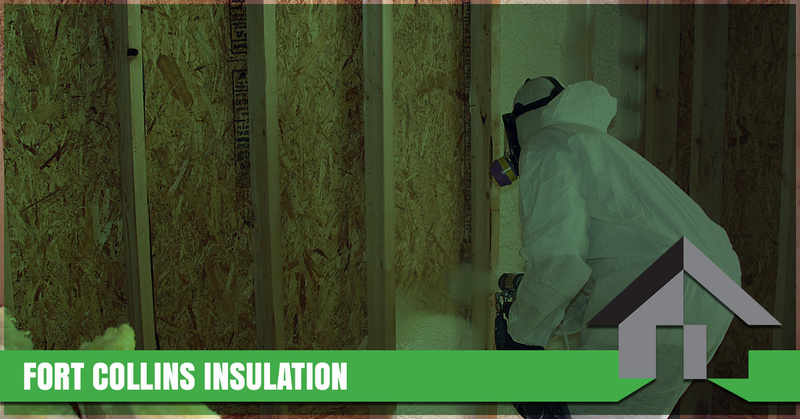 Insulation Pros of Colorado proudly provides insulation installations for commercial and residential clients in Fort Collins. We would love to provide you with the products and customer experience you deserve — keep reading below to learn more about our services, and get in touch with us today to schedule an estimate! Running a successful business isn’t easy. As a business owner, you need to ensure that your company is making as much money as possible, and you certainly don’t want your monthly heating and cooling bills to cut into your profits. Moreover, you don’t want noise pollution to interrupt an important meeting with a potential business partner. At Insulation Pros of Colorado, we offer a variety of commercial insulation services that can help you solve a wide range of problems. Whether you need to eliminate ambient noise with soundproof insulation or you need to invest in energy-efficient insulation to lower your heating and cooling bills, we’re the insulation company to call! If you don’t see the exact service you’re looking for, then just get in touch with us to request an estimate for your specific needs! Call Us for Insulation in Fort Collins! The best insulation companies in Colorado don’t walk away once they’ve finished the job, and as the Top Rated Local® insulation company in Fort Collins and the surrounding areas, we stand behind our work with a 10-year labor warranty. Further, we offer premium products like Owens Corning insulation for 10 percent less than anyone else in the area. If you would like to get started with a free, no-obligation energy assessment for your home or business, then get in touch with us by using the form at the bottom of this page! We’ll happily help you find the perfect insulation product for your needs at a price that won’t break the bank.